This event is co-sponsored with Westminster Town Hall Forum which provides unique opportunities to explore the key issues of our day from an ethical perspective. Dr. Nadine Burke Harris recently joined Mom Enough to discuss healing long term effects of adverse childhood experiences. Listen to the podcast to hear more on her research. 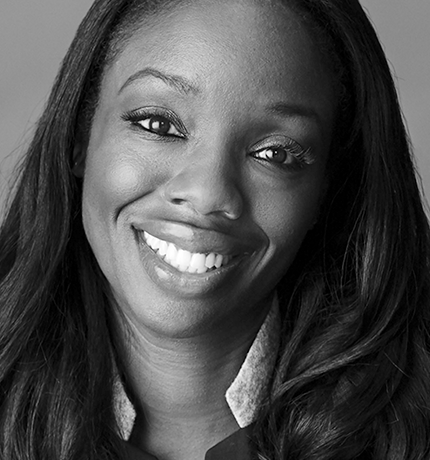 Nadine Burke Harris is a pediatrician and advocate for children’s health. She is the founder of the Center for Youth Wellness, which researches the impact of adverse childhood experiences on long-term health, behavior, and learning. She has shared her findings at the Mayo Clinic, American Academy of Pediatrics, Google Zeitgeist, and Dreamforce. An advisor to the Too Small to Fail initiative, which promotes the importance of early brain and language development in children, she is the author of the new book The Deepest Well: Healing the Long-Term Effects of Childhood Adversity. She is the recipient of the Arnold P. Gold Foundation’s Humanism in Medicine Award and the Heinz Award for the Human Condition.